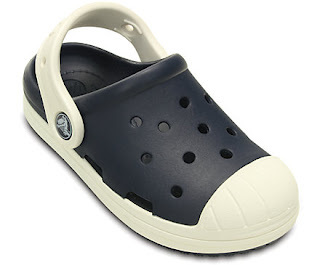 Right now CROCS is offering 50% Off Kids' Bump It Clog with code KIDSBUMPIT50 at checkout. Ends 7/31. Don't wait sizes are selling out quickly.